Ekeh was born in Nigerian and later went to the United States when he was eight years old. He wrote his main college essay about the struggle he faced when he moved to the United Sates, including being completely clueless in US history classes at school. This made him repeatedly ask his parents why they had moved. 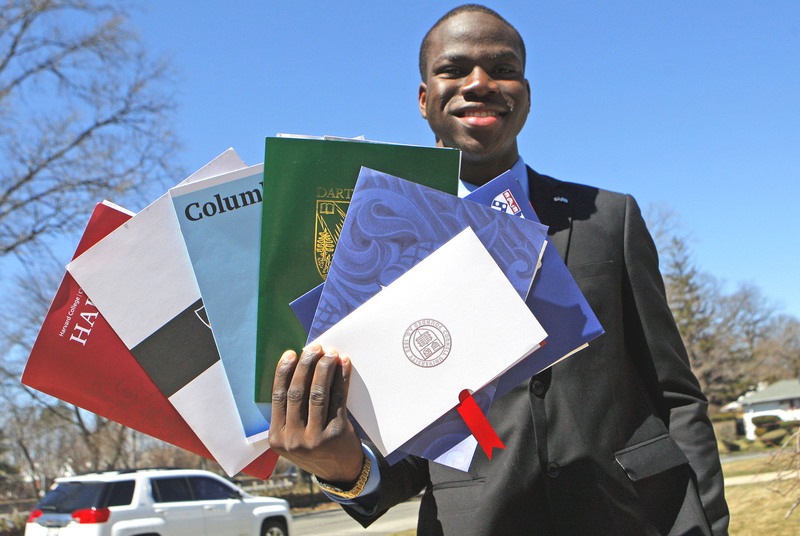 His struggles did not stop him from being the best while at school which later resulted to him being accepted into literally eight Ivy League schools. We all know how hard it is to get into an Ivy League University, and they are generally viewed as some of the most prestigious, and are ranked among the best universities worldwide. 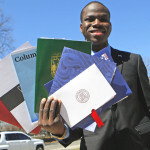 Now Ekeh has to make one of the most important decisions in his life: choose a university where he wants to study. 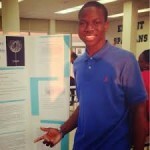 Ekeh’s hard work, persistence and strong desire helped him to reach his dream. Not to mention he has made his parents, school and community proud of him. Whilst being an academic, Ekeh still had time for other activities. He directs a youth choir at his church and plays the drums. He speaks Igbo and Spanish.